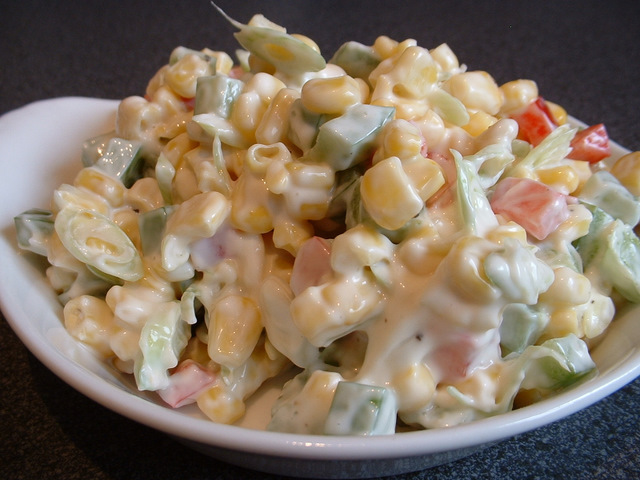 This sweetcorn salad, often referred to as sweet corn salad, uses red and green peppers, spring onion and mayonnaise. This sweetcorn salad recipe is quick to make and is very refreshing. 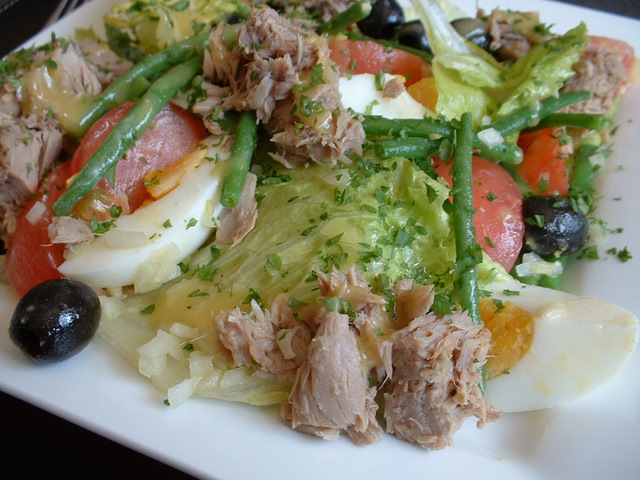 This salad recipe is for salad nicoise. This tuna salad recipe uses egg, black olives, tomatoes, onions and French beans to make a famous salad dish. 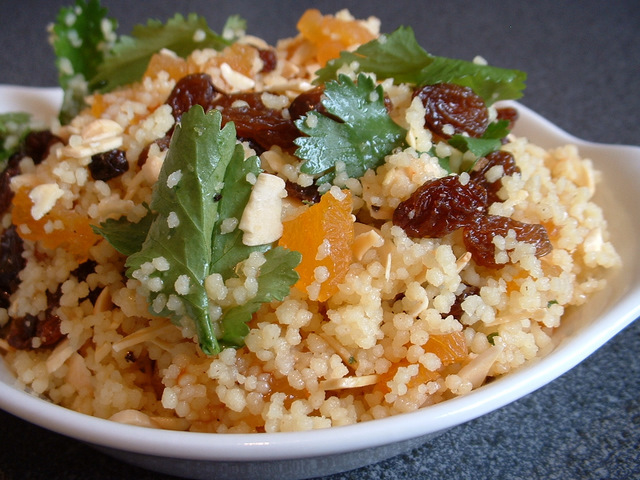 Salads are quick and easy to make and give you a healthier option for a quick snack or lunch. Go on, give one of these great tasting salad recipes a try! This salad recipe is for a vegetable salad. 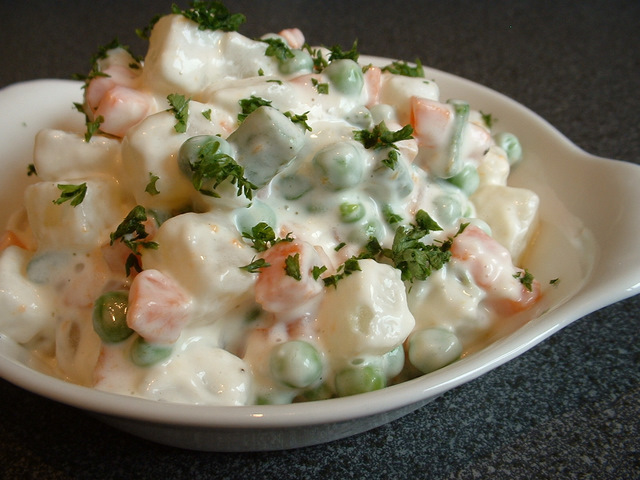 If looking for recipes for vegetables, this vegetable salad uses carrot, swede, peas, turnip and green beans. These smaller portion recipes are ideal as smaller meals on their own or as a starter for a larger meal. 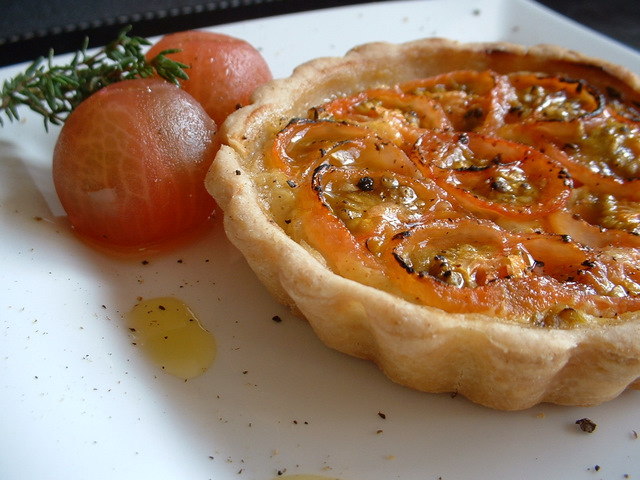 This recipe for a tomato tart is an easy tart recipe to make and makes a great starter. 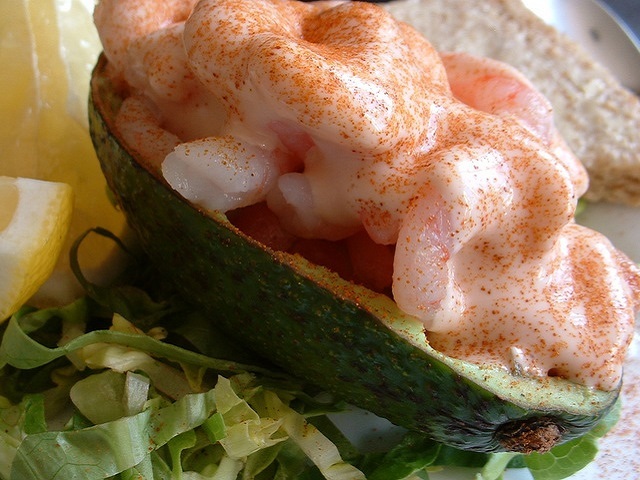 This uses baby tomatoes and Dijon mustard. 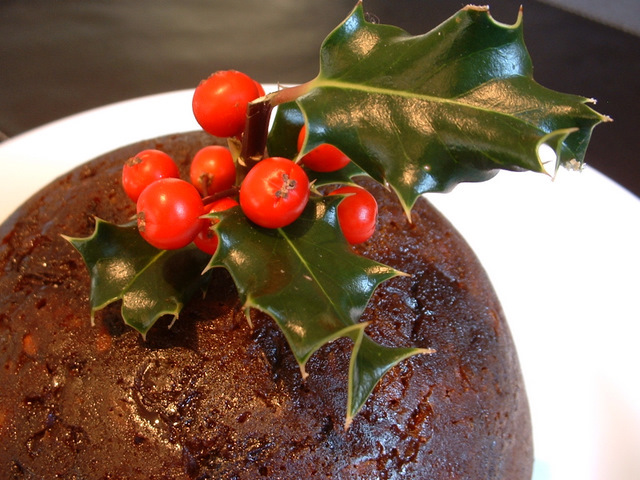 This recipe is for christmas pudding, often referred to as christmas pud and xmas pud. 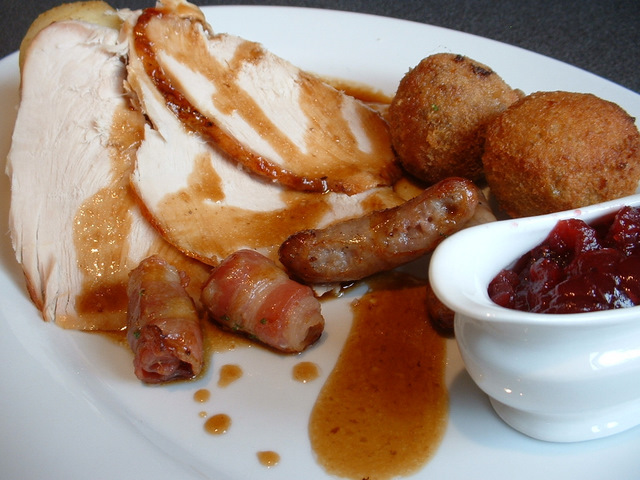 However you name it, this christmas food recipe tastes fantastic. 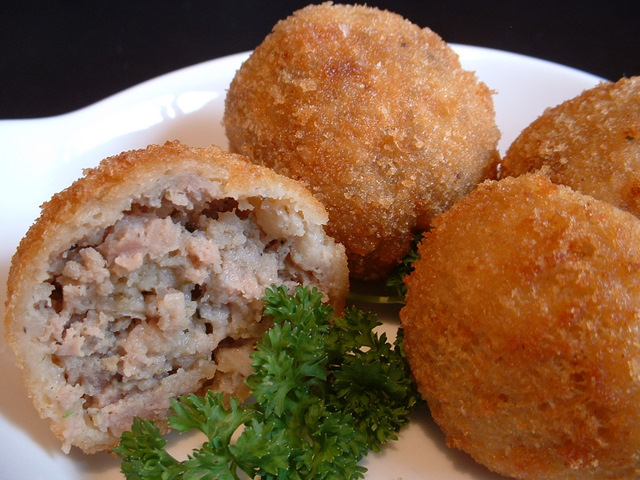 Bacon rolls are a great accompaniment to many dishes. 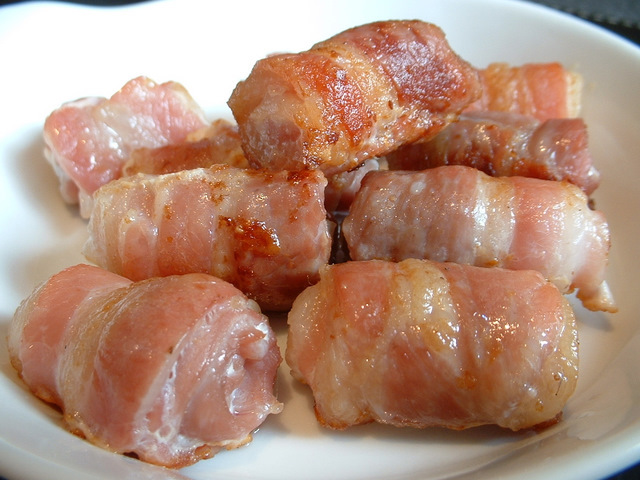 This is a simple bacon recipe that only takes a few minutes to prepare and cook. Cooking bacon in mini rolls presents the bacon nicely on any dinner plate. Sage and onion stuffing is a great accompaniment to any roast dinner meal, including your Christmas lunch. This uses a sage and onion mix for the stuffing. The turkey has been roasted, removed from the oven, covered loosely with tin foil to keep warm and been allowed to rest, and everything else is cooked and ready to dish up. So, it’s time to carve the turkey. Hopefully you have found room somewhere to warm your dinner plates.